Whether you have already found a new home or are just looking for a change, occasionally, you’ll want to sell your current house as quickly as possible. Here are a few ways to stay organized and keep on track throughout the selling process, as well as several tips on how you can spruce up your house to make it more appealing to buyers. Before you jump blindly into the selling process, it’s important to know how to sell your home. First, take stock of your home’s current value, which may have changed since you purchased it. Subtract any mortgage-related costs from that number to find your current equity. If the sales price is high enough to take care of your loans and any related selling costs, now might be a good time to sell. Be sure to factor in the price of an agent, as well as moving expenses. Keep in mind the fact that the housing market naturally fluctuates from year to year -- if you aren’t in a hurry, research trends over the past decade to see if you’re in an upswing. Before selling, you’ll also want to check for any seasonal effects on your neighborhood’s housing market to make sure that there are buyers. While many markets don’t experience a great amount of change from season to season, the spring and early summer are traditionally the best times to quickly sell a house. Your first step after deciding to sell should be to acquire the best listing agent for your needs. As a general rule, visit several different agents before making your decision. Ask them an array of interview questions, such as how they would price your house, how they would market it, and what area of real estate they identify as their specialty. Use logic when you make your decision. Next, you’ll need to choose a competitive price for your listing. While it may be tempting to start with a price point on the higher side, that may cut out an entire swath of potential buyers. Similarly, don’t start off with a price point on the lower side of the spectrum, either -- allow a cushion for buyers’ attempts to negotiate. When choosing a logical price point, you should compare your home with other, comparable houses that are nearby, on the same side of the street, with similar amenities. Also factor in any upgrades you’ve added. Even if you have acquired a competent agent and feel comfortable with the price point, you should still attempt to present your home in the best condition possible to potential buyers. One of the most important projects you can take on immediately is a deep clean of your entire house. More than simple spring cleaning, a deep clean involves scrubbing every surface, from baseboards to fan blades, washing carpets and rugs, airing out draperies, and even dusting light bulbs. As you deep clean, prepare to stage your home by tidying up drawers, cabinets, and closets, as well as removing any personal traces like family portraits. When staging, the goal is to create a warm, blank canvas in which potential buyers can imagine themselves living. If you have time, repaint the walls with neutral colors, fix any issues (for instance, broken cabinet doors or squeaky hinges), and maximize the value of your home by replacing carpet with wood flooring. 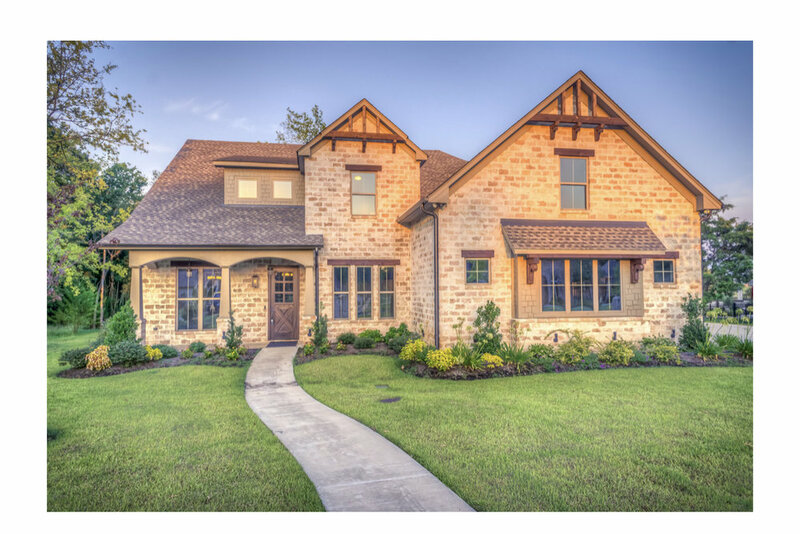 Finally, be sure to make the exterior look welcoming; as each potential buyer’s first impression of your house, your yard should be clean, free of debris, and neatly trimmed. Finally, make your hard work worthwhile by hiring a professional photographer to take listing photos, then post the listing online. Selling a home takes time and dedication. However, if you follow the process logically and make your home as welcoming as possible, you will be shaking hands with a buyer in no time! Check our Suzie’s site at HappierHome.net for great home staging advice and links to check out her debut book!